Public support for the idea of Sweden becoming a NATO member has dropped from 41 to 33 percent in less than a year, a fresh poll has revealed. Forty-nine percent of Swedes, who took part in the survey published by the Svenska Dagbladet newspaper, said they don’t want their country to join the US-led military bloc. Some 1,000 Swedish citizens participated in the survey, which was carried out by the Sifo research company this June. Sifo asked the Swedes the same question in September 2015 and the results were quite different. 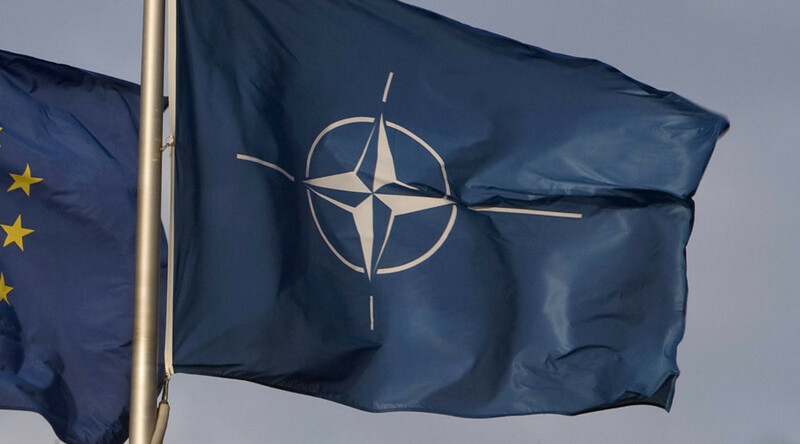 Back then, 41 percent said that they were in favor of Sweden applying for NATO membership, with 39 percent rejecting the move and 20 percent undecided. The pollsters explained the change in public opinion by the anti-NATO stance of the ruling Social Democrats. Social Democrats, the Greens and Left Party voters showed the strongest opposition to NATO membership. 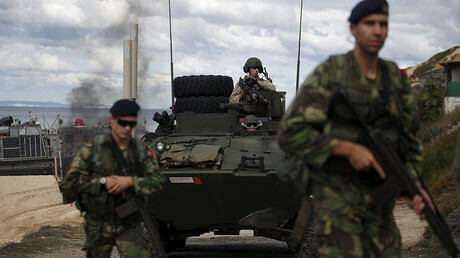 Sweden’s middle classes leaned most towards the country joining the military block, Sifo said based on the poll. Earlier this week, former Swedish Foreign Minister Carl Bildt predicted the country would become part of NATO in less than a decade. In an interview with Dagens Industri, Bildt explained the need for joining the alliance by the fact that "Russia is entering an increasingly uncertain phase of its development with increasingly authoritarian tendencies and a growing uncertainty about the economy and its future political leadership." In May, the Swedish parliament ratified the Host Nation Support Agreement (HSNA) with NATO, allowing the alliance to transport hardware, including military aircraft and vessels, across Swedish territory. NATO is expected to finalize plans to deploy some 4,000 multinational troops in the Baltic States and Poland at the Warsaw summit that opens on Friday. The move is part of an effort to protect its Eastern European allies from Russia, which NATO apparently perceives as a threat. The plan also includes creating a highly mobile “spearhead” force and a 40,000-strong rapid reaction force, as well as warehousing battle-ready equipment. Russia has repeatedly criticized the NATO buildup on its borders, stressing that it undermines security and stability in the region. Russian officials also accused NATO of deliberately portraying Russia as a threat to justify its actions and huge military spending.